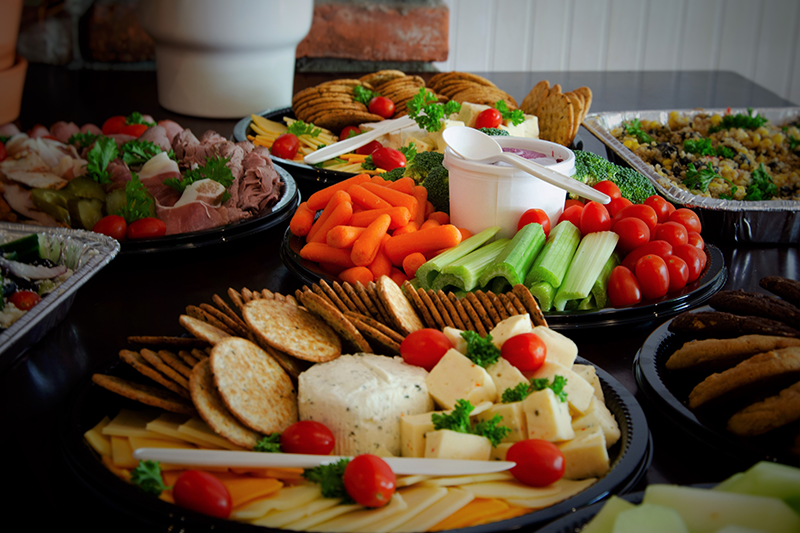 A genuinely Vancouver catering service, we focus on prompt and unpretentious Office Casual Catering: from boardroom meetings, breakfast coffee and tea, office lunch and learns, finger foods, to urgent overtime meals. A successful team can't work efficiently on an empty stomach, and nothing boosts team morale like sharing good laughs over a meal break! What do we mean by Office Casual Catering? We specifically do not do plated meals, formal weddings, or home deliveries. We pride ourselves on our timely, no-nonsense service. 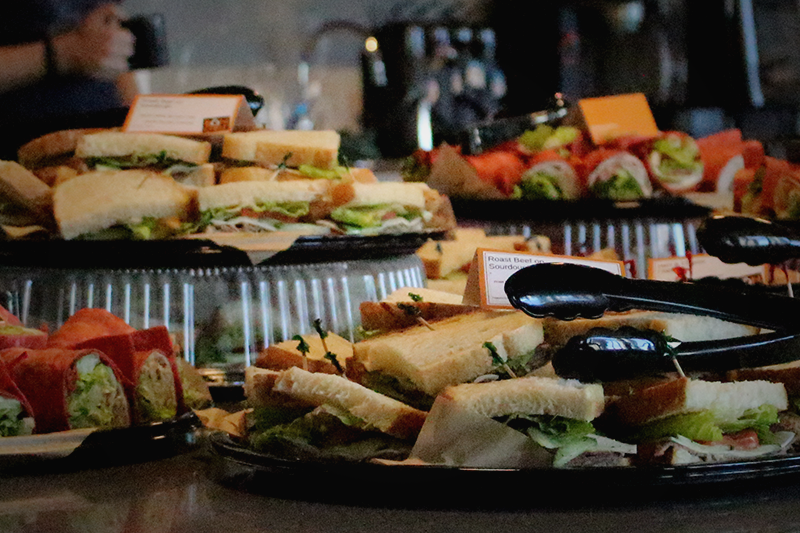 We cater to every type of local business ranging from small Gastown startups of six, to special venue hosted conventions over 3000 attendees. Still not sure? Click to read the testimonials from our amazing customers! 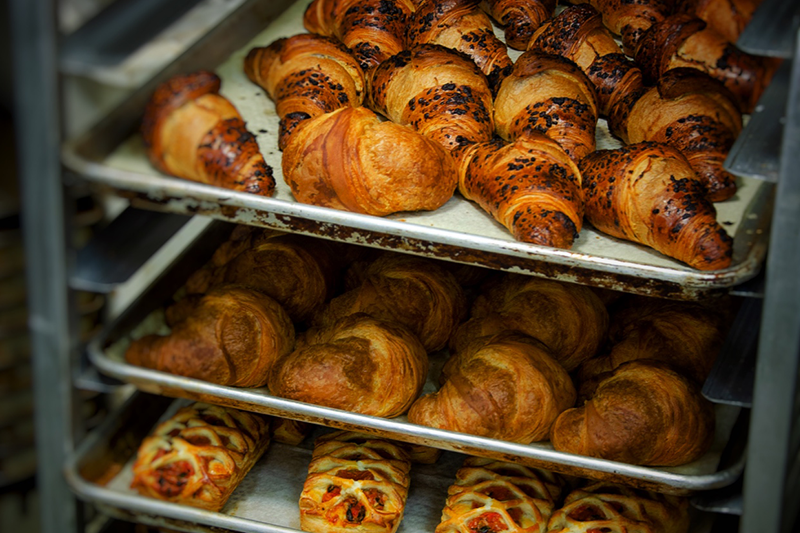 While we expressedly don't offer formal plated service, at Bonchaz Bakery we excel at fulfilling a range of special requests as diverse as our beautiful city. 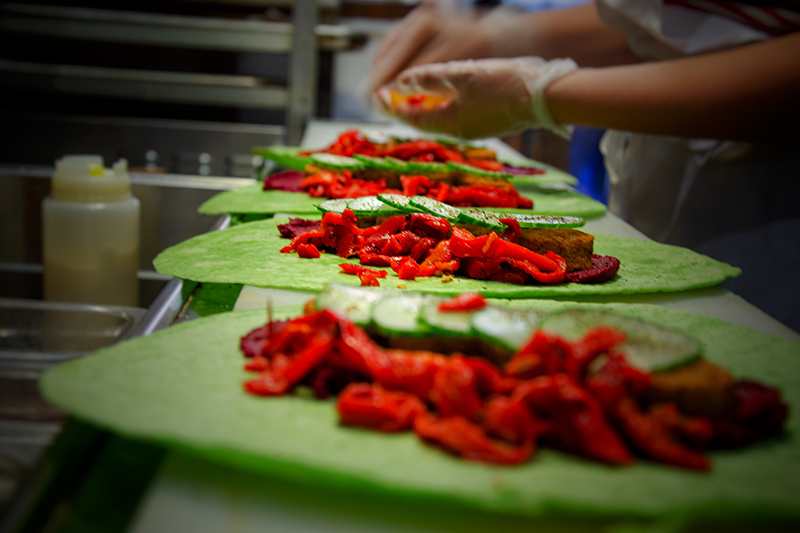 Gluten free and vegan options are standard on our menu. 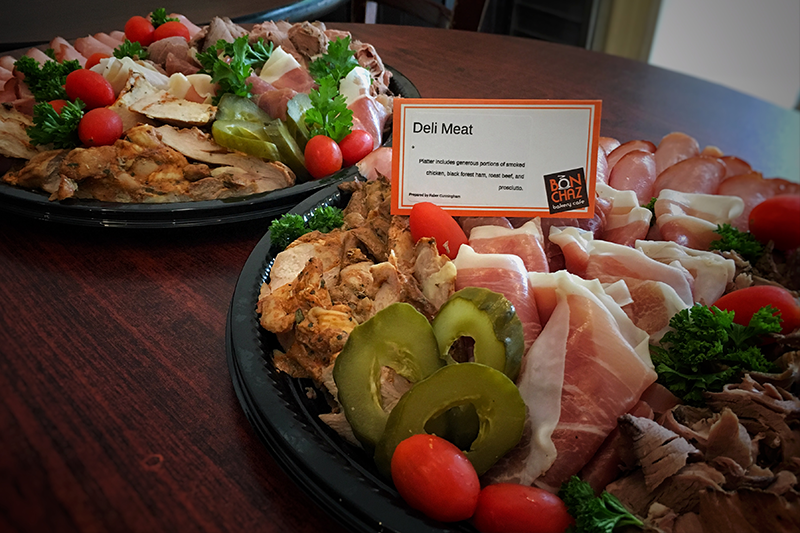 We are happy to individually pack your lunch boxes or present it family style on platters. Last but not least, if we really can't meet your dietary expectations, you can expect our full honesty and transparency, there will be no surprises! Questions? See our Frequently Asked Questions page! 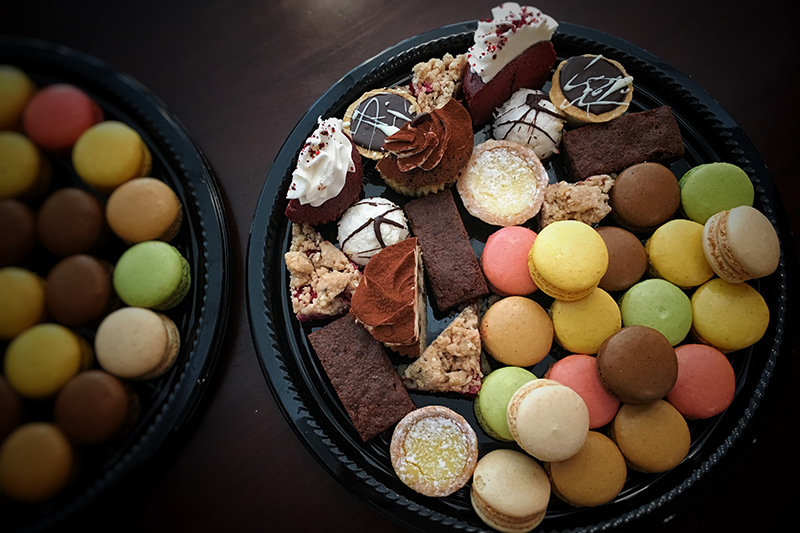 Bonchaz catering has great food options for all types of events and when we've needed it, they have successfully scaled from a small team breakfast to a 1400 person conference with consistency and quality. The Bonchaz team is delightful to work with and always goes above and beyond. © 2018 Bonchaz Bakery Cafe Inc.